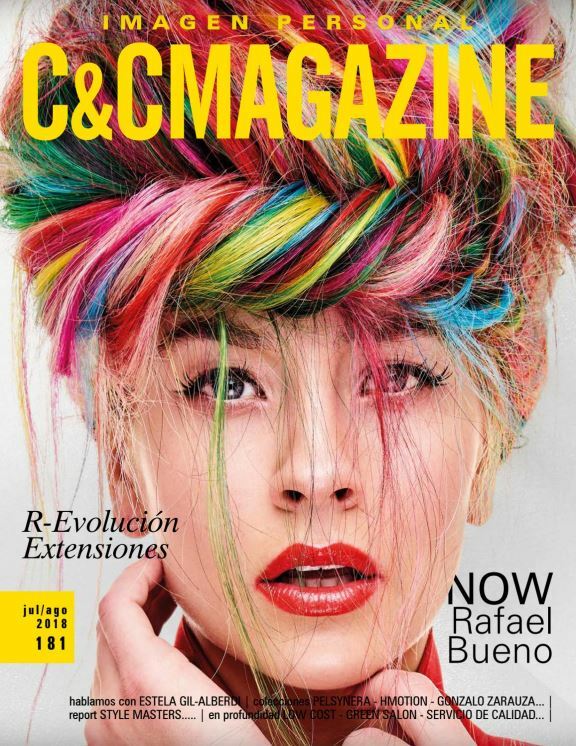 The results of the Green Salon project is published in the prestigious professional magazine C&C Magazine in Spain. In a two page article the project and her results are described. Under the header "The future is green" ( Es futuro es verde) the project is the Green Salon project has been explained. You can read the magazine on Issuu.com, click for the link.